There are many reasons that can lead a property owner to remove a tree. An old or dying tree can have large branches that become susceptible to breaking off, posing a safety hazard for your loved ones and a risk of damage to property. Other property damage caused by overgrown trees includes roots breaking up underground lines or concrete on the sidewalk, creating a potential liability. 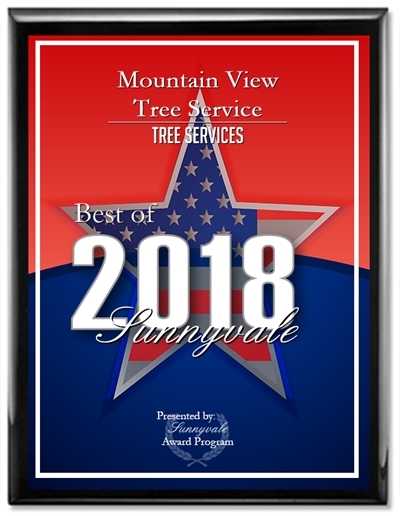 With our knowledge as hazardous tree specialists, we can assess the situation, review the available options, and help you decide the best course of action. If tree removal is the best option for protecting your family and property, we will first listen to your concerns and answer your questions before undertaking any tree removal project to ensure that your needs are properly addressed. 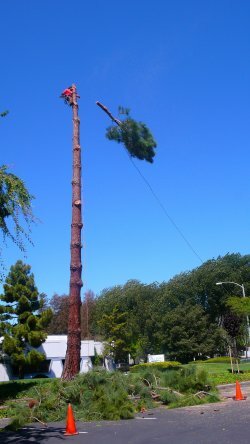 To find out more about our tree removal service and whether it’s the best option for your unique situation, call us today at (650) 254-0446 or (408) 541-9035. 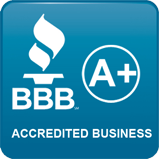 For your convenience, we offer free estimates. We are ready to serve your needs in the following areas: Mountain View, Sunnyvale, Los Altos, Los Altos Hills, Palo Alto, Cupertino, and the surrounding communities.